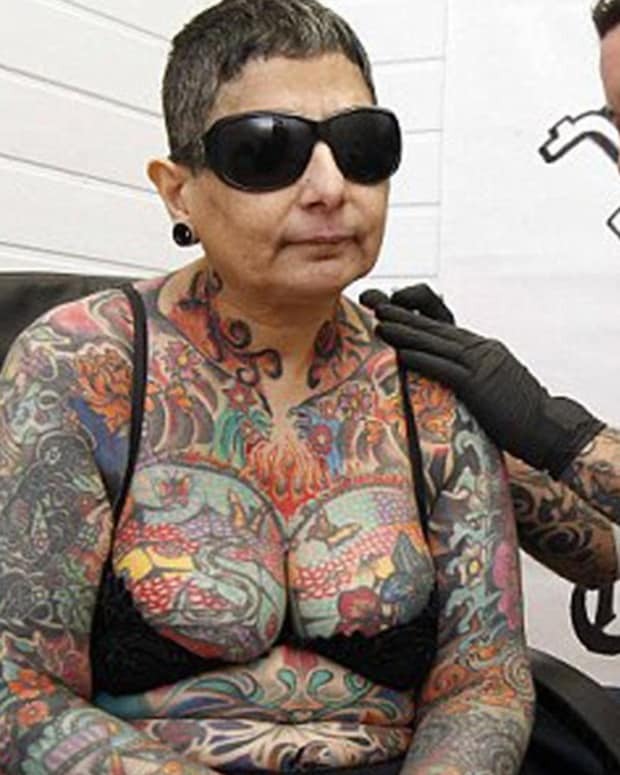 In the United States and many other parts of the Western world, tattoos are prohibited in certain professions. 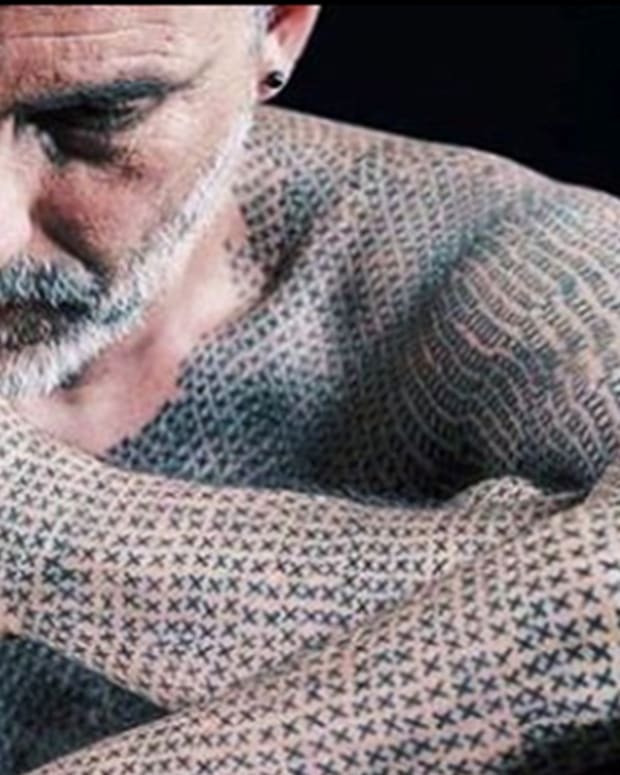 And although many fields have loosened their reigns on tattoo expression, it&apos;s still very common to see candidates turned away because they sport visible ink. 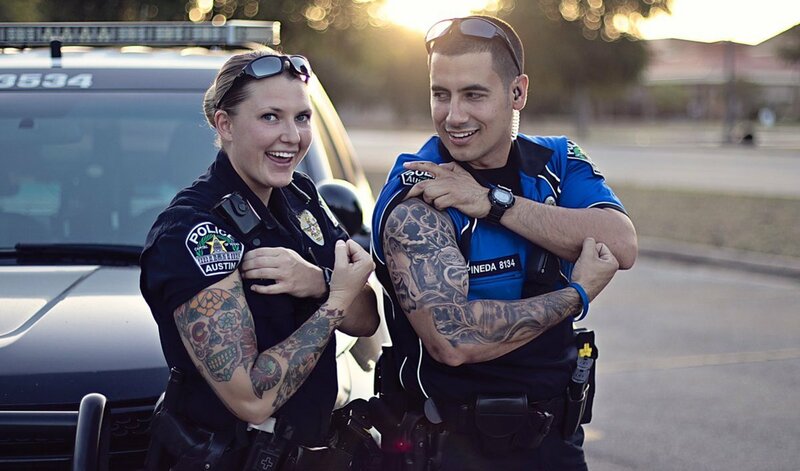 One of the most prominent examples of this is the police force, where even today many departments prohibit tattoos that can be plainly seen in a standard uniform. 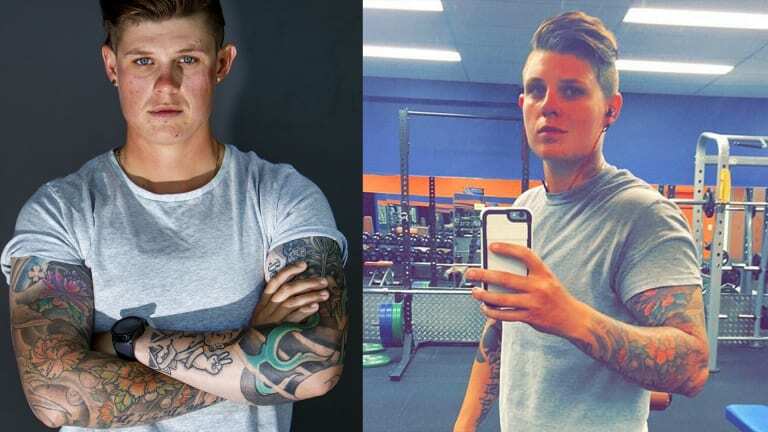 While many police departments are becoming more lenient with their tattoo restrictions, one woman in Western Australia has been rejected not once, but twice for her tattoos. 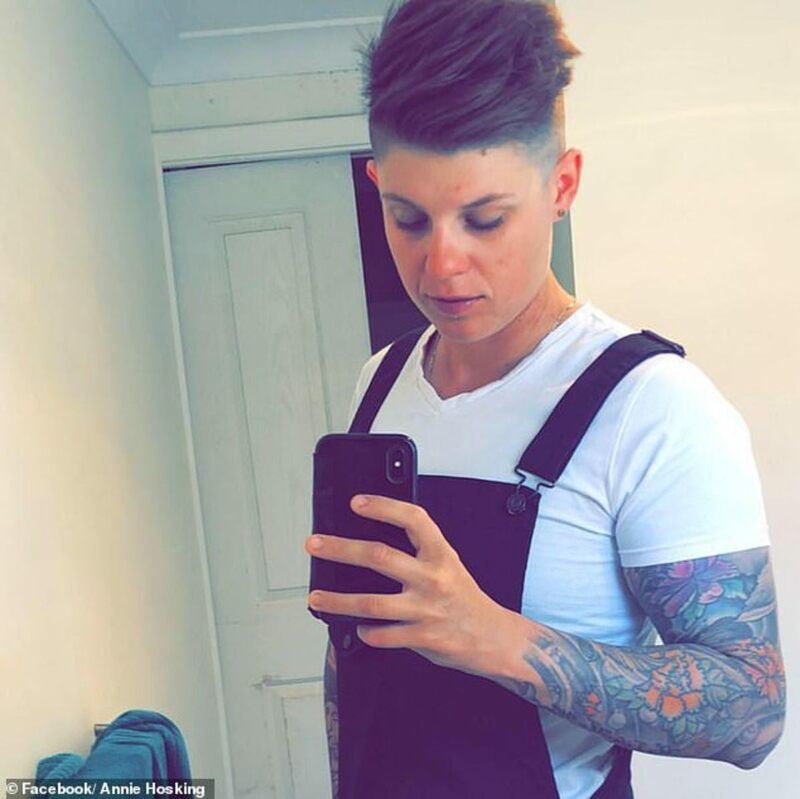 Meet Annie Hosking, who was first rejected for a job in the police force for having a large throat tattoo. 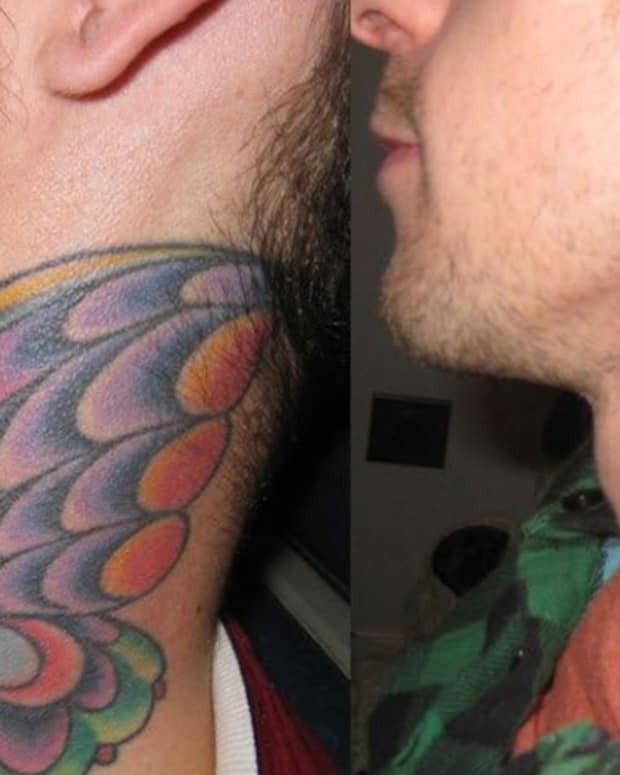 This police department banned officers from having face, neck, and hand tattoos according to commissioner Chris Dawson. 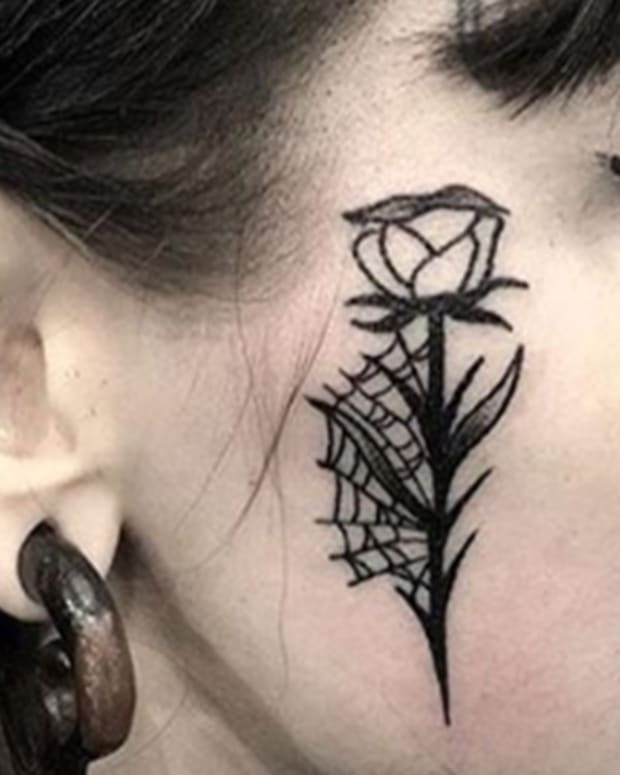 So, in order to gain employment, Hosking spent eight months and over $3,000 removing her throat tattoo via laser therapy. However, after removing the tattoo, she was shockingly rejected once again for her tattoo. This time, it was for her sleeves. Although she&apos;d been approved to have arm tattoos during her first go around, she was told that the police department&apos;s tattoo policy can be extended to include any ink visible in a uniform. 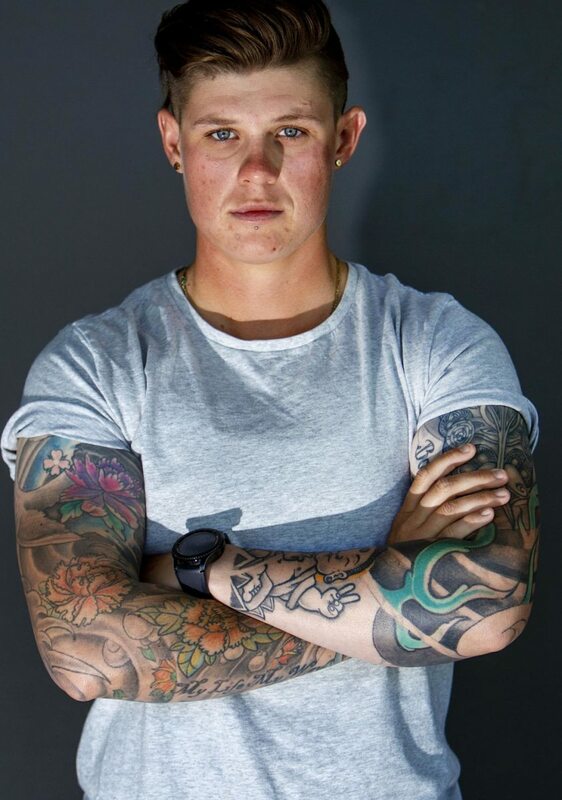 Many have spoken about her story on social media and have argued that an officer&apos;s tattoos do not affect their performance in the workplace. What do you think about Hosking&apos;s story? 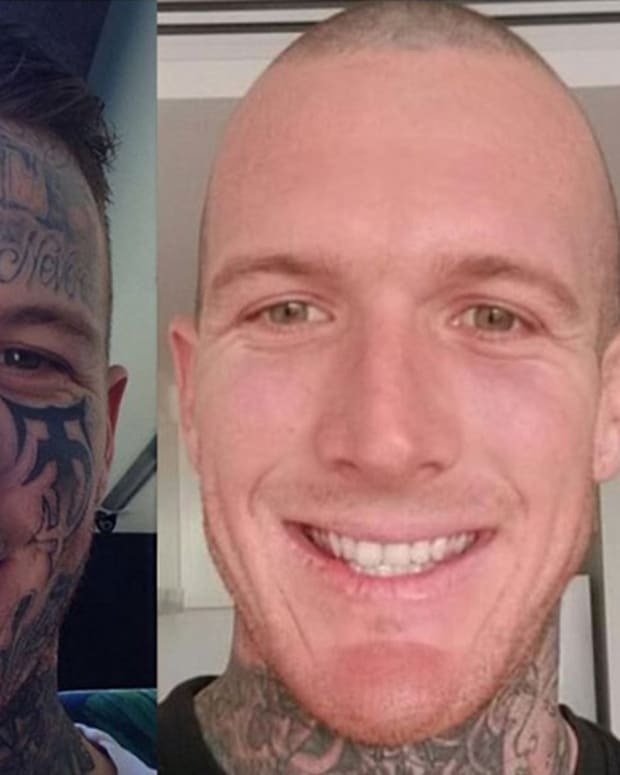 Do you believe police officers should be allowed to have visible tattoos? Let us know your thoughts on this story in the comments section. Which U.S. City Had The Most Tattoo Removals in 2018? 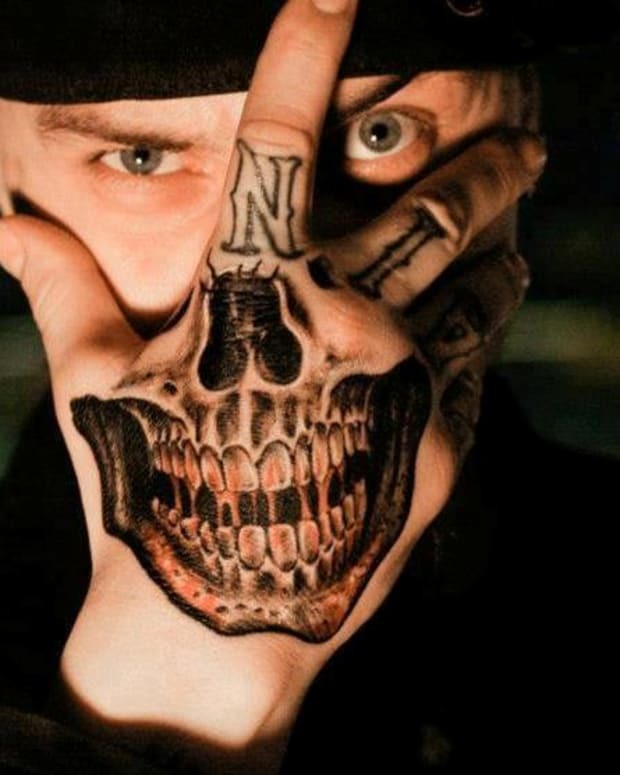 Why Do So Many People Have This Skull Hand Tattoo?